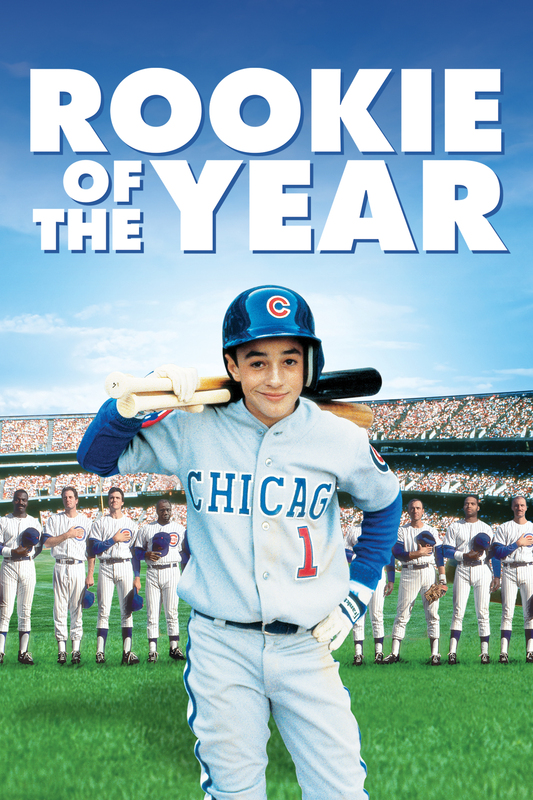 When the cast comes off his once broken arm, a 12-year-old boy (Thomas Ian Nicholas) can throw a 100-mile-an-hour speedball, and the Chicago Cubs want him as their new pitcher! © 1993 Twentieth Century Fox Film Corporation. All rights reserved.